As per reports obtained, DSK motors are now planning to join hands with Chinese brand Keeway to sell their range of bikes in the Indian market. DSK already being partnered with Hyosung and Benelli will now also launch Keeway bikes in India. 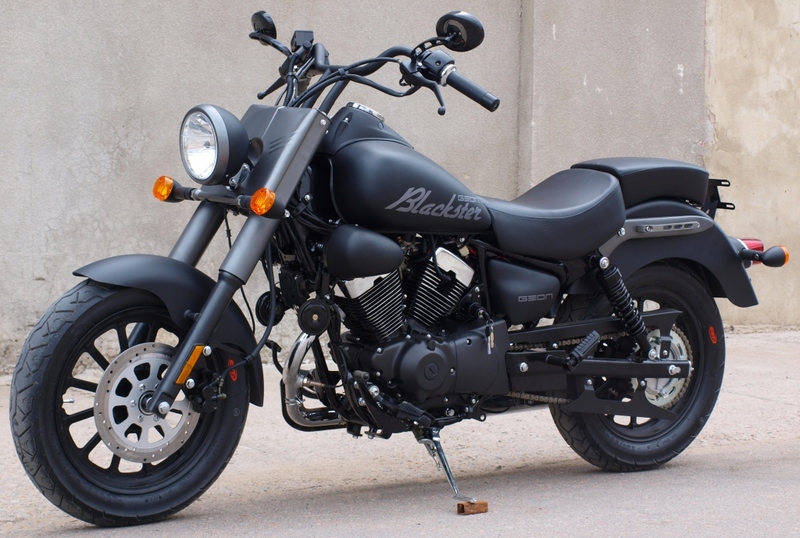 The first product to reach Indian market under DSK-Keeway partnership would be a cruiser called the Blackster powered by a 249cc, twin-cylinder, air-cooled engine which follows a fully black paint scheme, with some bits of chrome. Benelli TNT 250 could make it to India by July-2015. 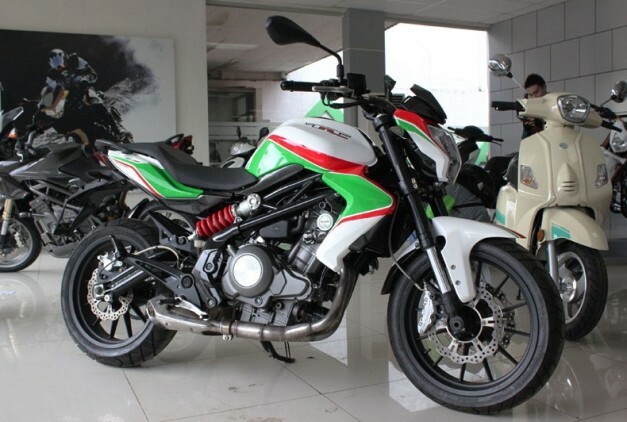 Along with the cruiser Blackster, DSK also has plans to launch Benelli TNT 250 which would be a quarter liter,naked street fighter powered with a 250cc single cylinder engine.Both Benelli and Keeway are under the ownership of China based Qianjiang Group, although the brands on their own are registered in Europe. 3 cylinders TNT899 and TNT1130R. TNT600i and TNT600GT powered by an in-line 4, 600cc motor. TNT 302, a 300 cc motorcycle powered by a parallel twin engine. Keeway Blackster is a cruiser motorcycle. DSK also plans to add assembly capacity at its Wai facility near Pune, which currently rolls out a maximum of 10 Hyosung bikes per day or up to 3,000 units per year under a single shift.